Ours is a Church of England academy and the church foundation is reflected in our aims for the spiritual, moral and cultural development of all pupils. 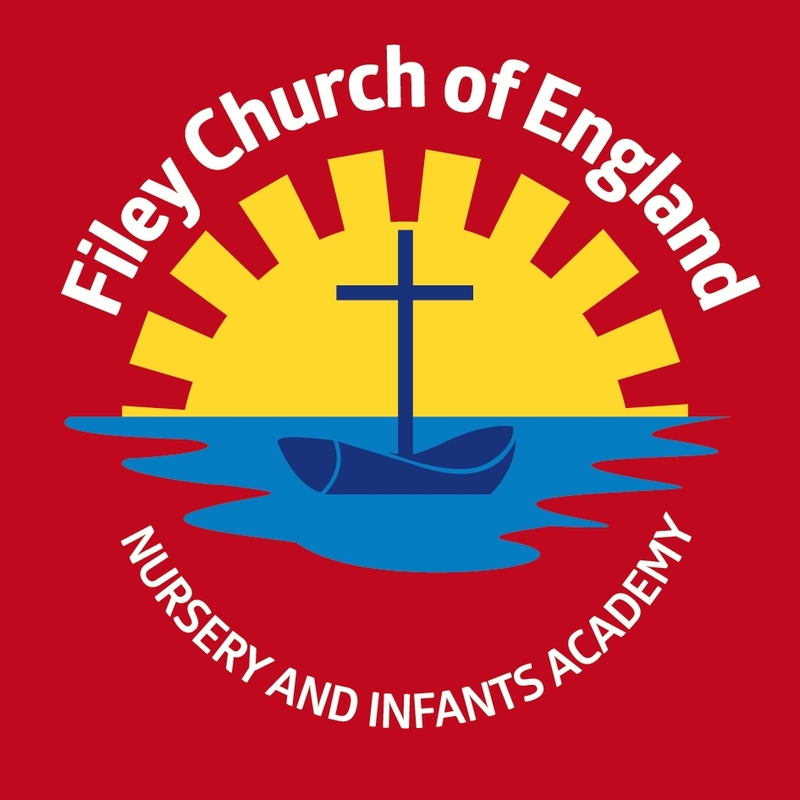 At Filey Church of England Nursery and Infants Academy we aim to create a caring atmosphere which ensures that all children are happy, secure, valued and eager to learn. Within this environment we aspire to develop quality teaching and learning and utilise the full potential of children, staff and resources.